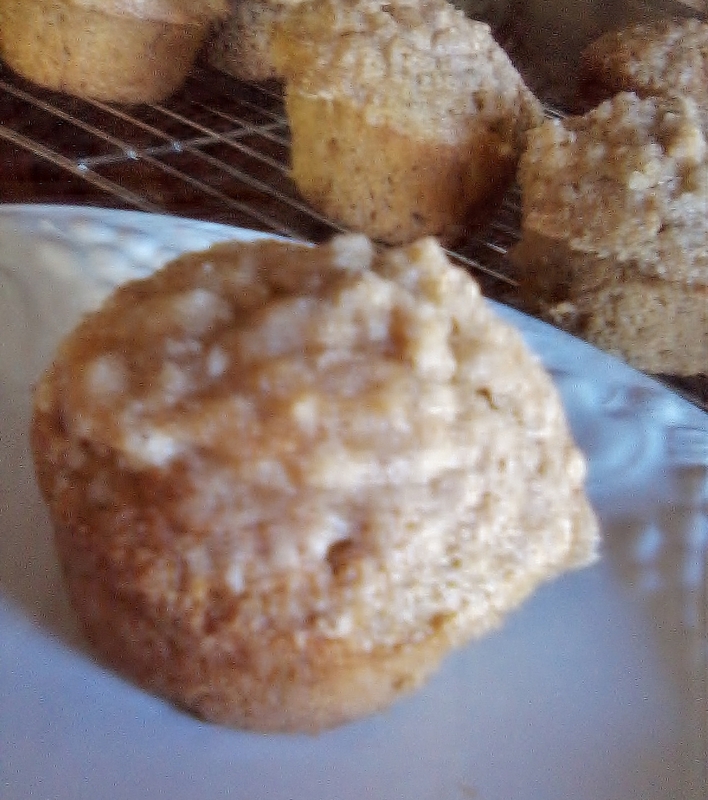 I had pumpkin that needed to be used, so searched web and found some muffins that can be frozen at shugarysweets. They are very good even without the glaze..I haven’t tried the glaze yet. I plan to freeze them in two serving per pack. Nothing like a muffin for a quick breakfast. Preheat oven to 350 degrees F. Grease 24 cupcake pans. In a large mixing bowl, beat the butter and sugar until combined, about two minutes. cloves and salt. Spoon batter into cupcake tins, dividing evenly (each about 2/3 full). In a separate bowl, mix streusel ingredients together with a fork. Sprinkle over muffins evenly. Bake for 17-19 minutes. Remove and cool 10 minutes in pan. Remove from pan to a wire rack. For the glaze, whisk the powdered sugar, maple and milk together until desired consistency. No Knead Sourdough Pizza Crust. The only thing bad about this is you have to think really far ahead. 18 hours or more. Mix with a wooden spoon until it comes together in a shaggy, wet mass. Scrape the dough into a clean bowl, big enough to let the dough rise to at least double. Cover it with plastic and let it sit at room temperature for about 18 – 24 hours until doubled in size. 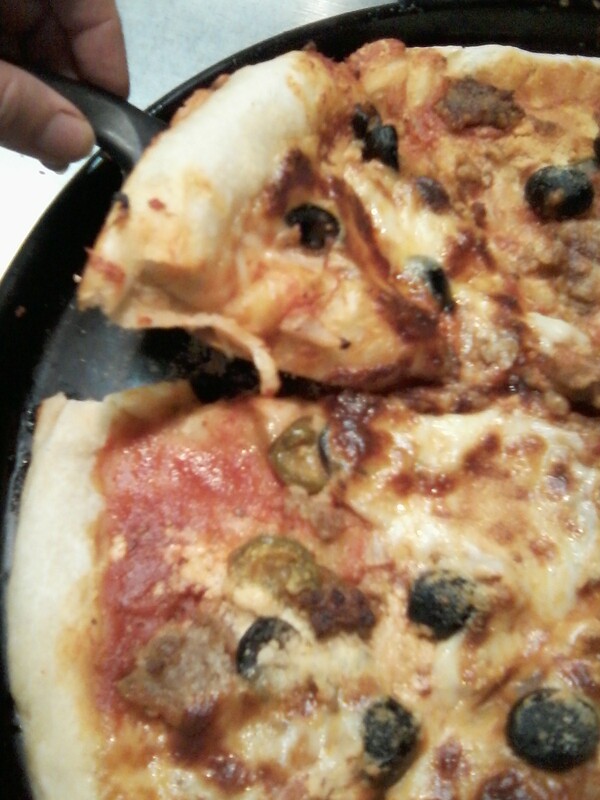 Dump dough onto a floured board and with floured hands fit into pizza pan. The dough will be soft and you may have to spray it with cooking spray as you work to keep it from sticking to your hands. Cover with toppings. Bake 425 degrees about 20 minutes.